What is it about your horoscope sign that makes you so unique? 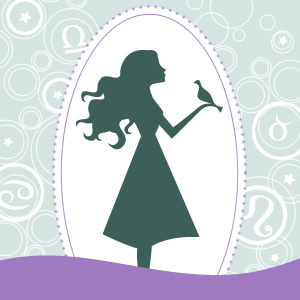 Whether it's your strengths or your weaknesses, learning your sign's essentials will give you a better understanding as you read your daily horoscope ... so you can quickly absorb the information and figure out the best way to live each day to the fullest. This is your one-stop shop to learn all about your horoscope sign ... and in return, yourself!